Paris is as much for the Mind, as it is for the Eyes. Yet, discovering the unexpected, rare and foreign facets in the big culture cell of Paris should be a pretty exciting sensual journey for the curious and adventurous. We let our Senses be the guide of this emotional voyage and look forward to being amazed by the astonishing “corners of the world” waiting to be found in this fascinating “non-Paris”, peeping just around the corner. 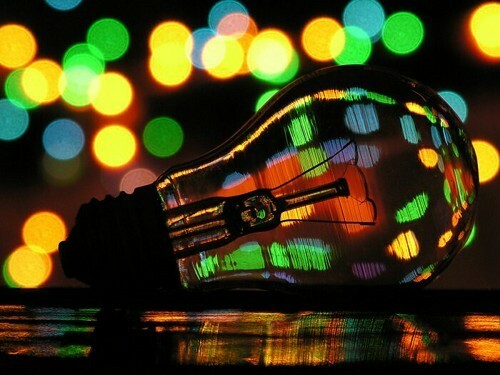 Lights on on the extraordinary! 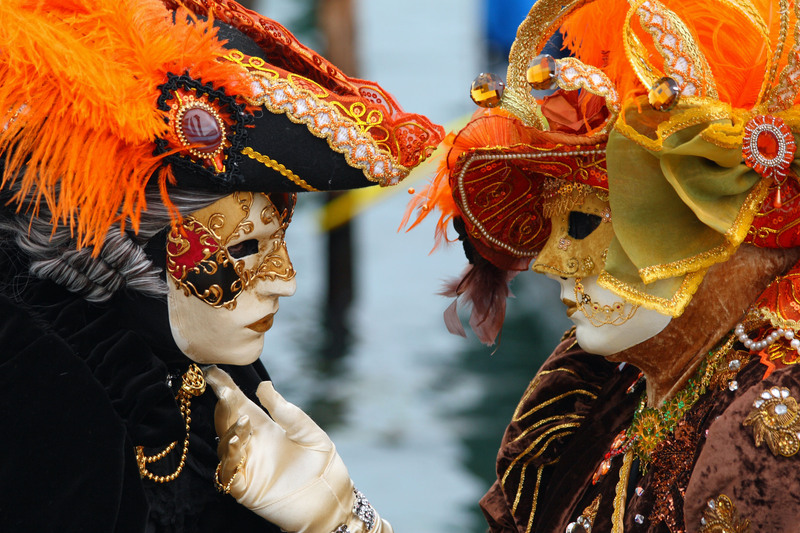 Seeing Venice: Masks, perfumes and a Carnival! No need to rush to Venice to attend to the famous and magnificent Carnavale di Venezia anymore! A genuine magical extravaganza, the Venetian carnival of Paris, takes place once every two years and transforms Paris into Venice, replacing the majestic waters of the lagoon for those of the Seine and bringing together hundreds of carnival aficionados – from costumed musicians, opera singers and storytellers to painters, minstrels and theater make-up artists. In the flamboyant atmosphere of ostentatious masks and attires, embellished with pearls, sequins and ostrich feathers, you will be carried away to the enigmatic heart of the disturbing and mysterious city of Venice. You can admire a replica of the Ponte Rialto erected in the shadow of the Bastille, where tenors and sopranos perform some of Italy’s greatest arias or hop for a cruise in a Venetian gondola travelling between the shores of Port d’Arsenal. Before rushing to the ball, however, you might want to look your best, just like any regular Cinderella would. 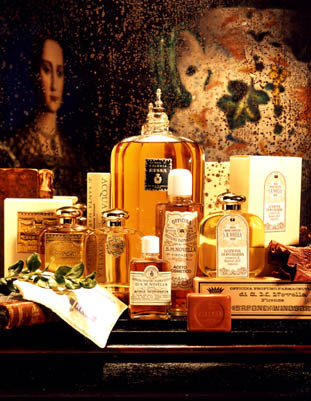 To unveil the beauty secrets of the courtesans and get stocked up on authentic Renaissance beauty ointments and balms, visit the unusual Florentine boutique of Amin Kader, where you can find amazing and obscure products, coming straight from one of the oldest perfumeries of the world, established by the Dominican friars in Florence around 1221. 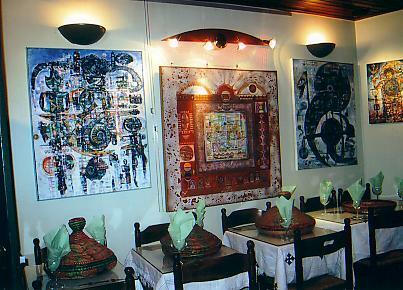 In Ethiopian, “godjo” is the name of the most humble of houses, this of the farmer, but besides modesty, its spirit has come to symbolize sharing, generosity and conviviality – a philosophy cherished in the tiny Ethiopian world of “Godjo”, a restaurant promoting the richness and diversity of traditional Ethiopian food for more than a decade. Leave your “knives and forks” at home when you first go visit, though, as all you’ll ever need to taste their “back to the roots” Ethiopian cuisine will be your bare fingers and your sense of the extraordinary! “No utensils policy” in “Godjo”, where you are encouraged to eat with “the natural fork” of your hands, just like locals do. Exciting and diverse, but easy to get into, Ethiopian food is warming, spicy and full of rich flavours to explore. 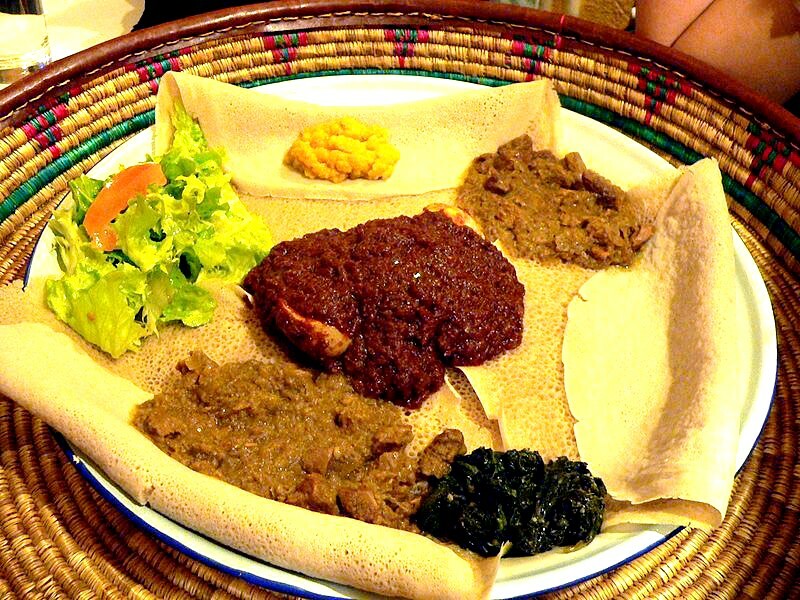 An old Ethiopian tradition has it that all the dishes ordered by the different table members should be served in a single plate, called the “messob”. Eating from the same plate, with your fingers, in the company of your friends inspires the virtue of sharing and reinforces the sense of friendship. The fun part comes right after being served a hearty platter of spongy injera flatbread topped with spicy meats and thick vegetable stews. How to tackle that pickle? It’s quite simple, really, just tear a piece of injera, grab some food with it and transfer it straight to your mouth! Don’t worry if you’re not doing great the first time, getting used to it is all part of the fun! The Grand Mosque of Paris is not a mere building but a journey in itself, a real “thousand and one nights” trip, having so much to offer. 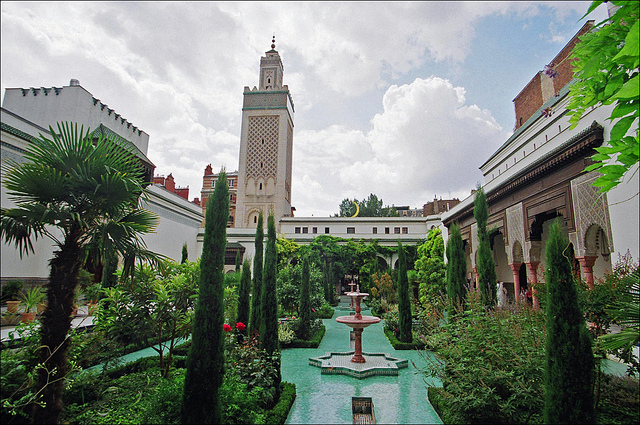 Built in 1926 in the Hispano-Moorish style, it is a legendary spot in Paris, both a religious and cultural center and an oasis of quiet and peace. Inspired by the designs of the Mosque in Fez, its interiors are lined with mosaics from Andalusia and shaded by eucalyptus trees. 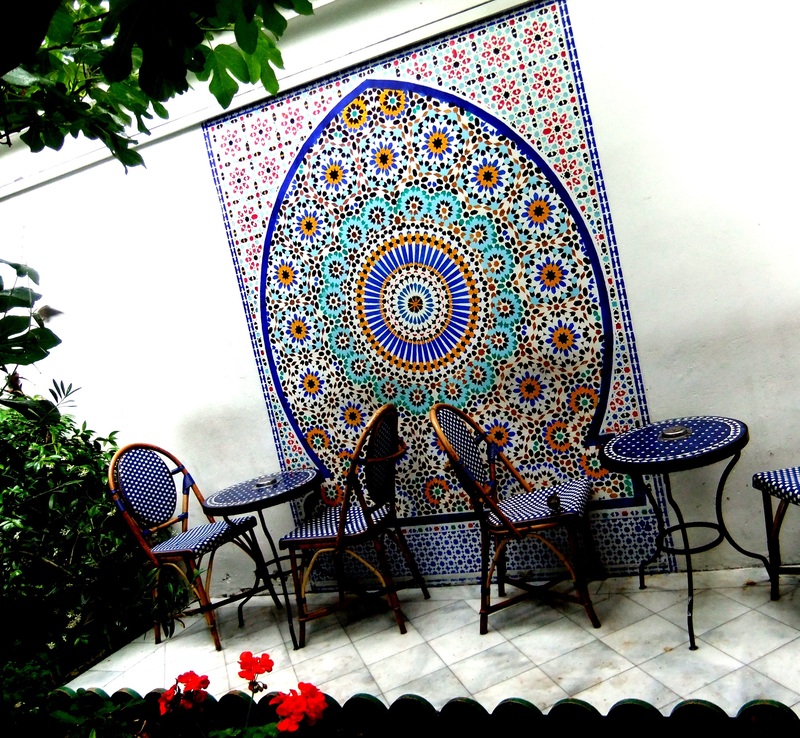 A walk in its decadent gardens will soon make you forget you were in Paris and believe to be somewhere between Fez, Granada and Mecca. Dance is a universal language, they say, which more or less all of us speak. A good place to “loosen your tongue”, then, would be the banks of the Seine where people from all walks of life gather to “do the tango” during the warm summer nights. 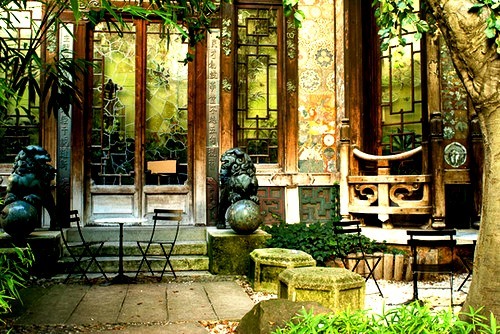 Transformed into an open-air dance floor each evening from May to September (in fair weather), the Jardin Tino Rossi on the Quai Saint-Bernand welcomes enthusiasts willing to happily dance the night away under the hot beats of tango. Should they be courageous enough, beginners can help themselves to a free tango lesson in the early evening. Around 21h, the real virtuosos prove that “their boots were made for dancing” and tango until midnight. This very Parisian summer event will help you spend a friendly night out beneath the lights of the passing bateaux-mouches and in the rhythm of music. Even if dancing isn’t really your thing, it’s perfectly acceptable to just come and watch the dancers, a bottle of Malbec in hand. You wouldn’t expect to come across a Japanese pagoda in a quarter where Haussmanian facades form the average cityscape. Considered by many as one of Paris’ architectural extravaganzas, the pagoda built in 1896 has a story as turbulent as a Japanese saga. Much like a fairytale, it starts with a man madly in love with his wife in an époque when Japonism was very much in vogue in France. So Monsieur Morin, Le Bon Marché’s director at the time, decided to please his darling wife by treating her to her very own authentic Japanese pagoda built in their home garden, snuggled in Rue Babylone. Excited, Madame Morin organized sumptuous oriental-themed gatherings, costumed as “the imperatrice of the Rising Sun and the Fuji Mountain” – not long before leaving her husband for his partner’s son. 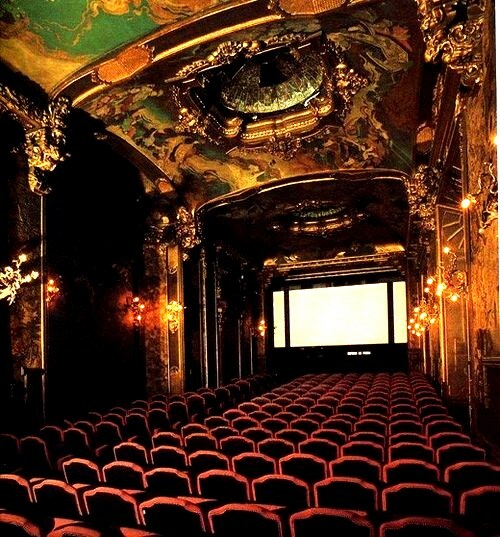 Saved from demolition in 1931, this “ex-ballroom”-turned-private movie theatre is nowadays considered to be one of the few temples of independent cinema in Paris. Seeing a movie in the “Japanese room” (decorated with authentic tapestries, stained-glass windows, chandeliers and paintings) and having a cup of tea in the tiny bamboo garden in the pagoda’s courtyard, is a smart way to “go to Japan and back” on a lazy Sunday afternoon. Any movie is worth seeing in a setting like this!